Chisinau- Moldova's Communist-controlled Parliament failed by one vote to elect a new president Wednesday, continuing the political impasse in the country. Out of the country's 101 legislators, 60 voted in favour of Communist presidential nominee Zinaida Greceanii, while opposition parties controlling 41 seats boycotted the vote. Greceanii fell one vote short of the necessary 61-seat majority. 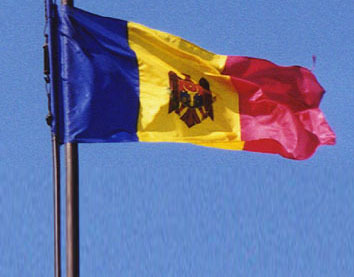 Chisinau - Leaders of Moldova's opposition on Thursday announced plans to boycott the next parliament as the country's supreme court set a deadline for a political showdown in the former Soviet republic. 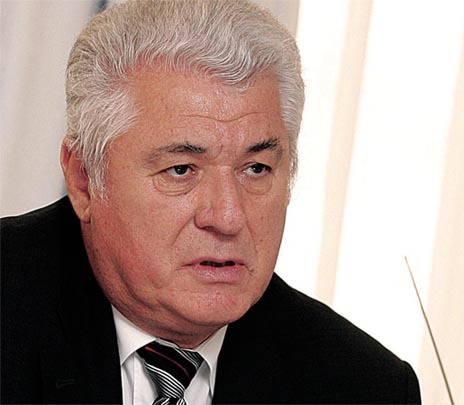 "We will not participate in the election of a president, and in parliamentary sessions that will discuss it," said Mihai Gimpu, leader of the opposition Liberal Party of Molodva (LPM). Chisinau/Kiev - Opponents of Moldova's Communist government renewed mass protest on Sunday, with more than 10,000 people taking part in a peaceful demonstration in the capital Chisinau. The peaceful march moved along Chisinau's main Stefan Chel Mare Boulevard without halting traffic, as with protests in previous days. Three opposition political parties upset with a Communist election win a week ago organized the demonstration. Chisinau/Moscow - After days of violent protests, Moldova's ruling Communist Party fell one vote short of the number needed to name the country's next president, according to final, adjusted election results released late Wednesday. The final figures were made public after three days of dramatic protests against the full Communist victory in the small country that lies between Ukraine and Romania. 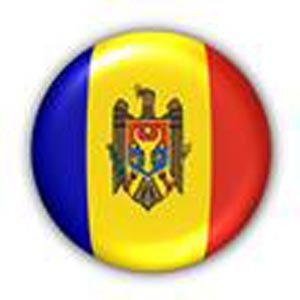 Chisinau - A young woman died of suffocation on Tuesday from a fire set by Moldovan anti-government protestors, Moldova-1 television reported, citing police sources. The woman had been part of a group of several hundred protestors that had overrun Moldova's parliament building earlier in the day. Smoke from fires breaking out in the building killed her, according to the unconfirmed report. Some 60 persons had been confirmed injured in fighting between police and student protestors angry at the results of a Sunday parliament election. Chisinau - Hundreds of Moldovan students irate at a recent Communist win in national elections broke into the parliament building on Tuesday, breaking windows and setting furniture on fire. Police initially used water cannon in an attempt to control the crowd in the central districts of the Moldovan capital. More than than 10,000 protestors had gathered in the centre by mid-afternoon with more arriving.